A good way to do that is to read a book, listen to some music or watch a movie or show. 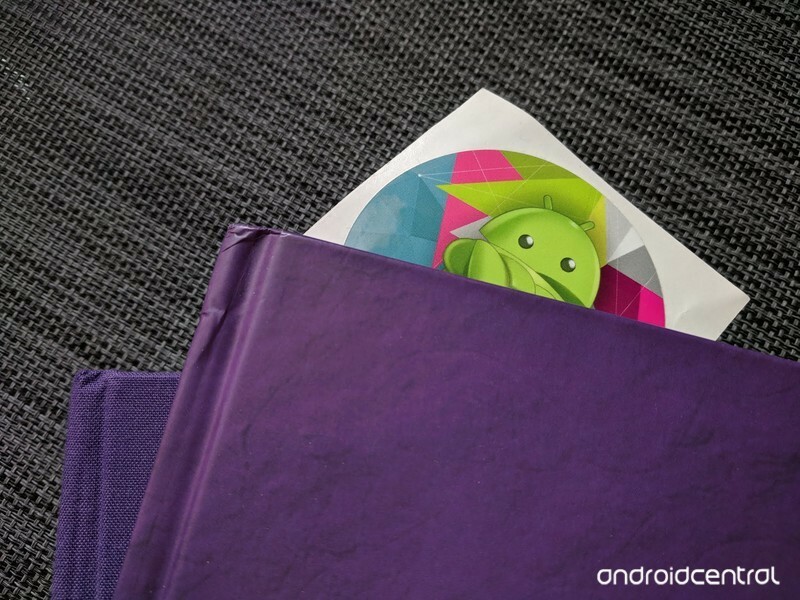 See what’s caught our attention for the week of June 9th. The first Far Cry 5 DLC came out this week for the PC version and I’ve been slowly working my way through it. It’s leaving me with mixed thoughts on it all, which is something I’m not really used to when it comes to games. It’s excellent in most ways. It gives hours of gameplay, has a very high replayability factor, was cheap, and ties into the original game in a unique way. This is how you do DLC if you don’t want your customers to hate you. My problem is how it glorifies the Vietnam war. 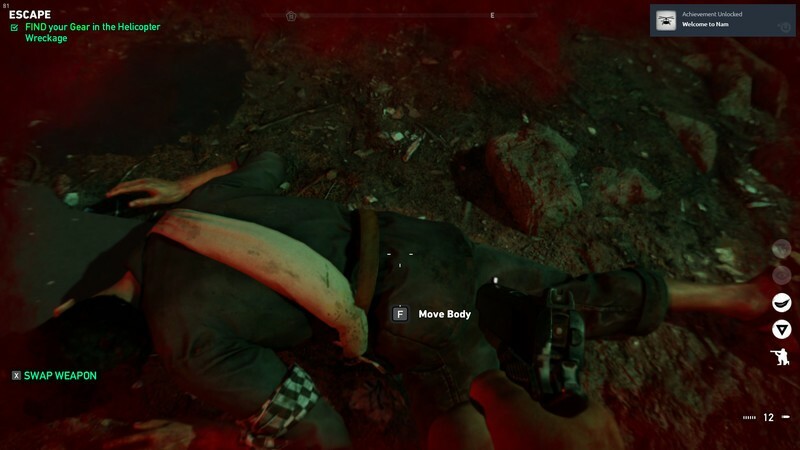 That might sound silly to you; the Far Cry series is all about using weapons to murder villains. I don’t have any feelings when shooting a person who is evil and out to destroy whatever, but senselessly crossing a jungle and stealthily killing hundreds of people just because they wear a different uniform just doesn’t feel the same. I guess it’s a testament to the quality of the games designers and writers, but it reminds me of something I’m old enough to remember. As a child it terrified me to think my uncle wasn’t coming home from Southeast Asia. When he didn’t, it became a set of memories I’d rather not revisit. It’s been a busy, rough month, and while I’ve been listening to more and more on YouTube Music, I’ve needed some good catharsis. And no one does cry-your-eyes-out catharsis like Shonda Rhimes and Grey’s Anatomy. I’ve drifted in and out of this show since I was in middle school, and there’s always at least two or three episodes a season that will make me cry. This season ended with the departure of two series regulars, and it was wonderful to see Karev and Jo finally tie the knot after putting all their drama with abusive exes and family issues to bed. I’m not sure where things are going next, but it’s Grey’s Anatomy, so no matter what happens, I’m sure there will be something new to stab at my heart with a hypodermic needle of feelings. 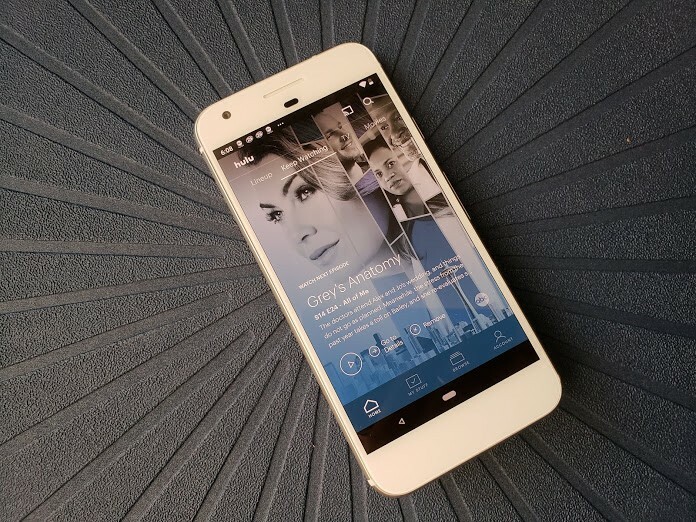 Catch up on the current season on Hulu, though you might need to catch up on old seasons on Netflix first. I spent most of last week catching up on podcasts — I took Marc at his word and listened to the five-part 30 for 30 podcast about Bikram yoga and was not disappointed. It’s the Incredibly-told and terribly upsetting story about a serial predator who also happens to be an incredible force of positive change for the yoga community. 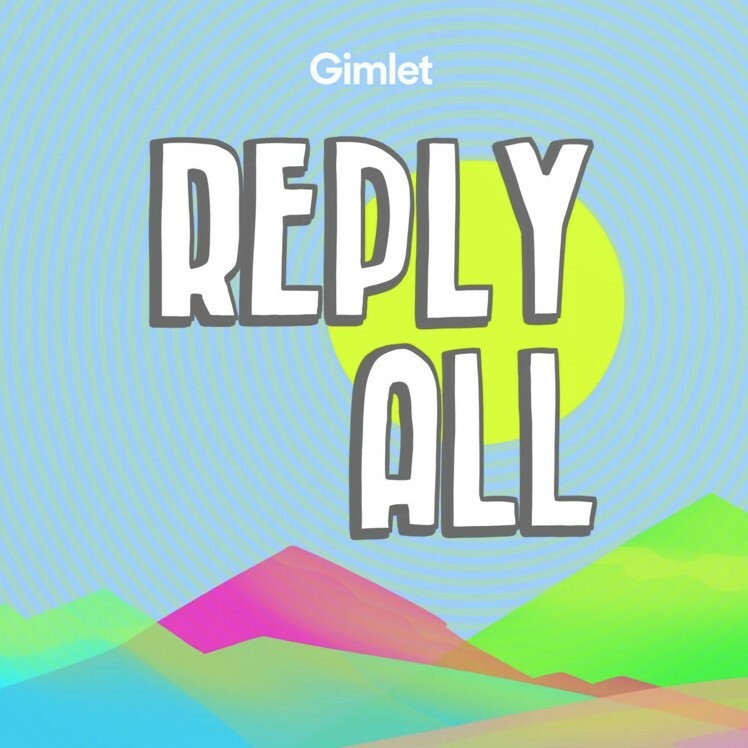 Aside from that, I spent part of the week catching up on old Reply All episodes, which continues to be one of the best podcasts on about the internet … on the internet. The latest few episodes have been really timely, touching on piracy, the growth of the incel movement, and the big business of addiction clinics in the U.S. There’s over 120 episodes to catch up on, and they’re all great. Highly recommended. As soon as the Fallout 76 trailer dropped late last week, I decided to take a break from Fortnite and CoD: WWII and jump back into Fallout 4. Oh man, I forgot just how great this game is. I’m starting over from scratch since it’s been well over a year since I last played, and even though I’m going through missions I’ve previously completed, that hasn’t stopped me from getting completely immersed in the world, characters, and creatures inhabiting Boston in 2287. 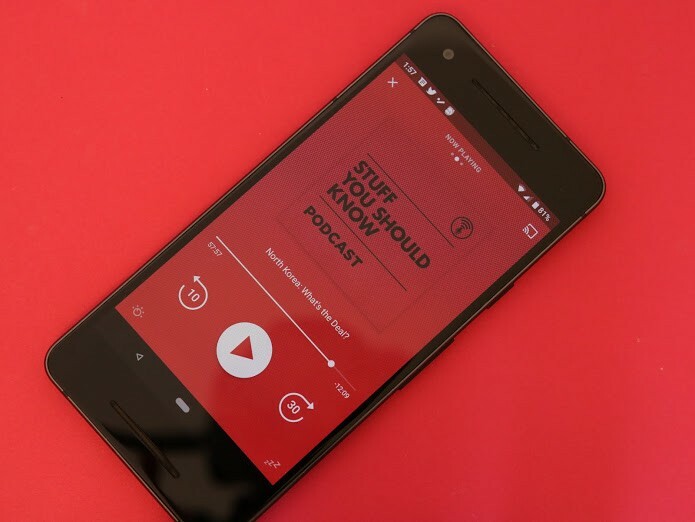 When I’m not blasting away feral ghouls or running unrelenting errands for Preston Garvey, I’ve been listening to the Stuff You Should Know podcast. Each week, co-hosts Josh and Chuck take 40-60 minutes to explain a topic you should know about. Some of the episodes I’ve listened to so far have covered drowning, North Korea, and the old Pied Piper fairy tale. There are more than 1000 recordings to check out and it’s been a great addition to my morning workout. This week, I mostly focused on reading. 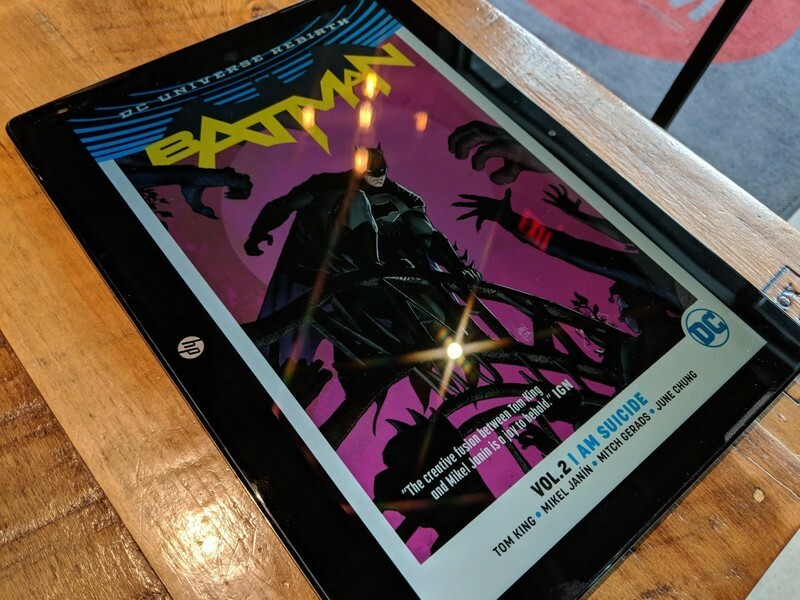 I finished Batman Vol. 2: I am Suicide (the actual story is less gruesome than the title suggests), and it was a good way to kill an hour or so. I’ve never held strict continuity for comic books sacred, since I bounce from story to story and era to era without going in any particular order. This was self contained enough that I didn’t feel like I was supposed to read others stories just to understand this one. I’ve also started reading Operation Elop — give that page a minute to load since it’s loading a literal book. As the name might suggest, it tells the tales of the missteps the Nokia board took after the launch of the iPhone and the sale of Nokia’s mobile division to Microsoft. We all know how this story ends, but it’s great to read through what was going on inside the Nokia board while everything went down. I’m just at the part where Stephen Elop takes over as CEO, so I have a ways to go before getting to 2014, when the story ends. [Trigger warning for the video above: Depression and bullying.] This week has gotten pretty real for me. Besides me preparing for E3 and all of the amazing announcements I’m sure we are going to get (because who isn’t excited for the new Fallout or Fable), I’m taking time to focus on friends and family. No matter how busy I will always have time for love, and I will always have time for spreading positivity. Sometimes the easy smile you give someone with a simple “Hello, how are you?” can make someone’s day. More than 1 out of every 5 students in the United States alone report being bullied over the internet, on the school bus, at school and even between siblings. So I plan on using literature and poems to help teach my little sisters, who are 9 and 13, that even what seems like the smallest person can overcome any obstacle. That even the “little guy” can make a difference. That there is always a way to prevail over the negative that exists in this world and in our own heads. I’ll teach them how to fight with love and imagination with Bridge to Terabithia. How, even when we hit the dark times in our life, there is always a light at the end of the tunnel showing us that we can always go forward. Then I’ll teach them how family and loved ones can be the sturdy bricks to a mental wall of “I can do this” with Stuart Little (the book). This week I’m focusing on the widespread of positivity and how we can achieve this as a whole in society. When I was growing up books saved my life, and I hope I can pass them around to save a few more. Update, June 9, 2018: This is a weekly series where we tell you what we’re into, so check back every weekend!